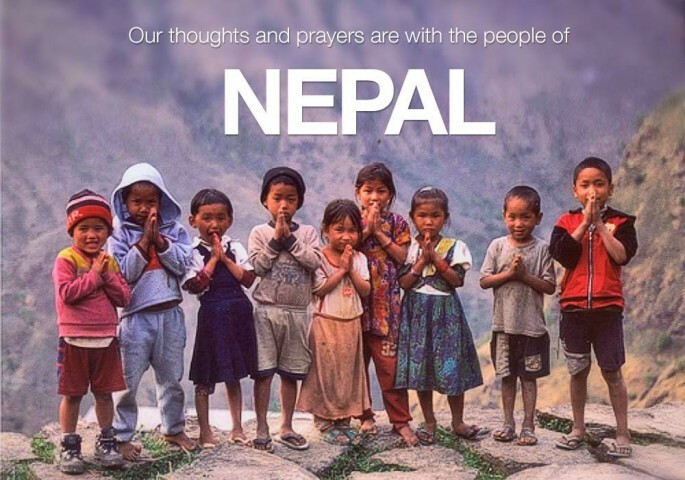 "Pray For Nepal" has gone viral on social media after a 7.8 magnitude earthquake that killed over 2,400 people and injured almost 6,000 on April 25. Among those who are asking the world to pray for Nepal is Sujan Shakya, 27, a Nepalese TV personality in Korea who appears on a talk show about non-Korean men living in Korea titled "Non-Summit," according to Korea Times. After the devastating earthquake, streets in parts of Kathmandu, a city of around 1.2 million people, were impassable because of tens of thousands of people having taken up residence there and not so much from earthquake damage, the New York Times reported. On March 14, 2014, a 6.3 magnitude earthquake hit Japan, which recorded an 82.9km deep epicenter striking off the intersection between the islands of Kyushu, Honshu, and Shikoku. The epicenter was 13km north of Kunisaki-shi City in Oita Prefecture, Kyushu Island. No significant damages, casualties, or tsunami warnings were reported after the 6.3 magnitude earthquake hit three of the four main islands of Japan although 6.0 to 6.9 magnitude earthquakes can be felt by the areas that are hundreds of kilometres away from the epicenter. Moreover, no abnormalities were seen in the Shimane Nuclear Power Plant, which is hundreds of kilometres away from the epicenter after the earthquake.